We are rightly proud of the level of service we provide to our customers. We have carefully trained our staff and they are accredited to carry out their work where required. We have a purpose built vehicle mounted tanker fleet, ensuring the toilets within our welfare units are cleaned and sanitised to the highest standards. We are constantly complimented on the cleanliness of our toilet facilities. Our equipment is extensively trialled and evaluated by our engineers and key customers who ultimately drive our constant development by request. We are based in Wigan which sits in the middle of M6, M62, M60, M58, M65 and M61 motorway networks. This location allows us to easily and quickly provide site welfare in areas such as St Helens, Warrington, Liverpool, Preston, Blackpool, Lancaster, Oldham, Manchester, Stockport and surrounding areas. 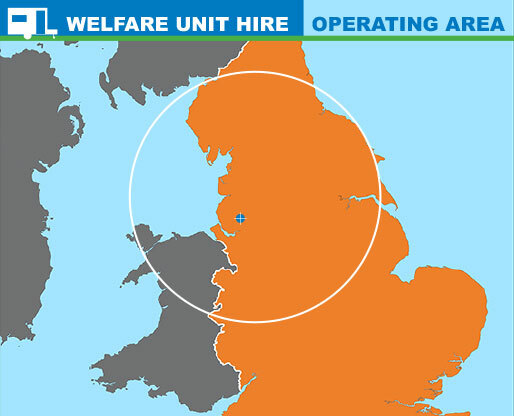 We do not offer welfare hire nationwide because we do not believe the standards of service we achieve in product support can be offered nationally, which is why we focus on operating in the North West of England from Birmingham to Carlisle including Cumbria, Lancashire and West Lancashire, Merseyside, Cheshire, Staffordshire, Shropshire and North Wales. 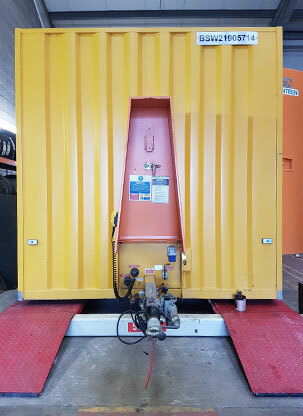 Having substantial experience previously of supplying welfare units to the hire industry, we noticed early on just how poor some suppliers’ attitude is towards regular, quality toilet servicing. 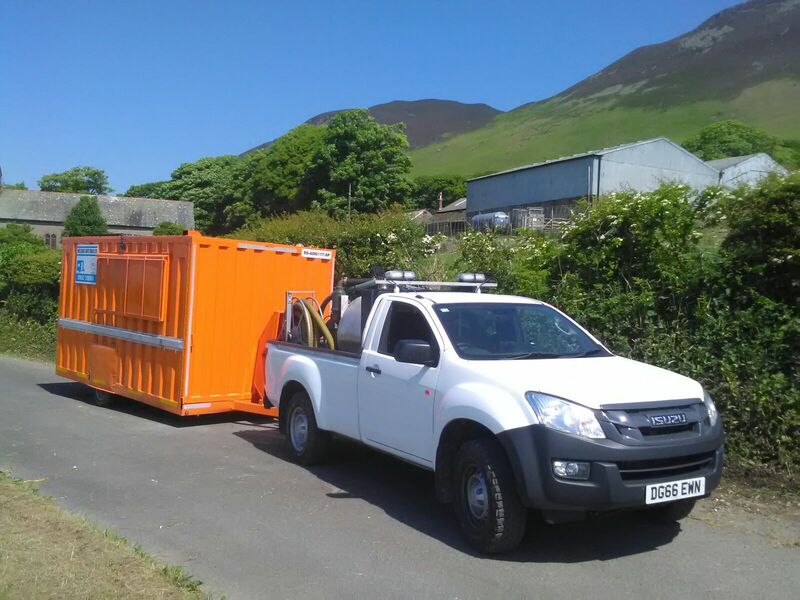 From the outset when Welfare Unit Hire Ltd was formed we took this challenge very seriously, promising to “break the mould” in terms of site toilet hygiene standards. 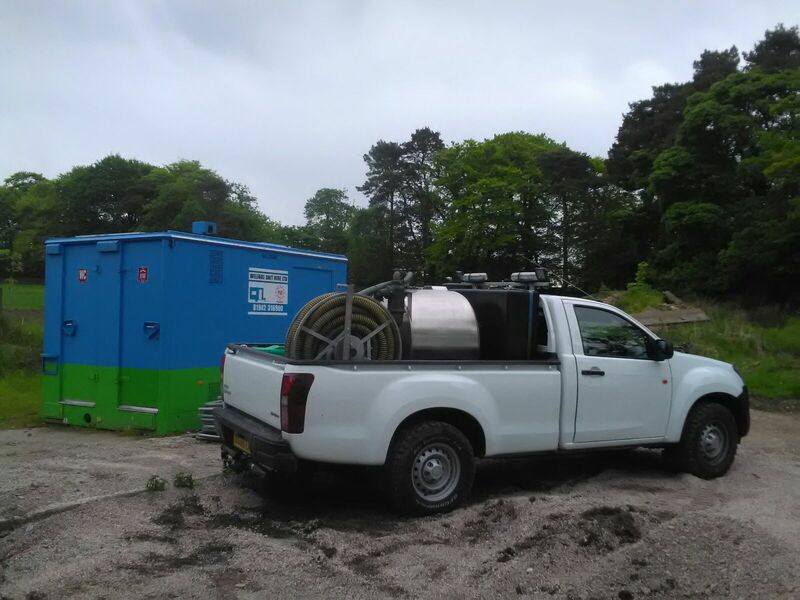 This range of vehicles along with a team of dedicated in-house servicing staff ensures that if a vehicle can access a site we can maintain the standards within the toilet cubicle. If you look at our tankers and compare them to other peoples you will note that we have separate fresh water tanks and pumps on our tanker units. Take a look next time you see another service company on your site, are they using one vacuum pump to propel fresh water and sewage? At Welfare Unit Hire Ltd we think that “shared pump arrangement” is wrong and therefore do not subscribe to that design of tanker. Our staff are accredited by Portable Sanitation Europe and take pride in achieving the highest standards of cleaning possible within our welfare units. Welfare Unit Hire have a superb in-house team supporting our products on site; the team has a range of knowledge and experience covering body and chassis manufacture, engine maintenance, generator repair and maintenance and industrial electrical and plumbing systems. Our workshop based engineers are accredited by the Institute of Motor Industry examiners and SMMT in the maintenance of trailers. We keep an extensive inventory of spares for all our units ensuring that as and when repairs are required we can carry out this repair quickly with the minimum of disruption to our customers. 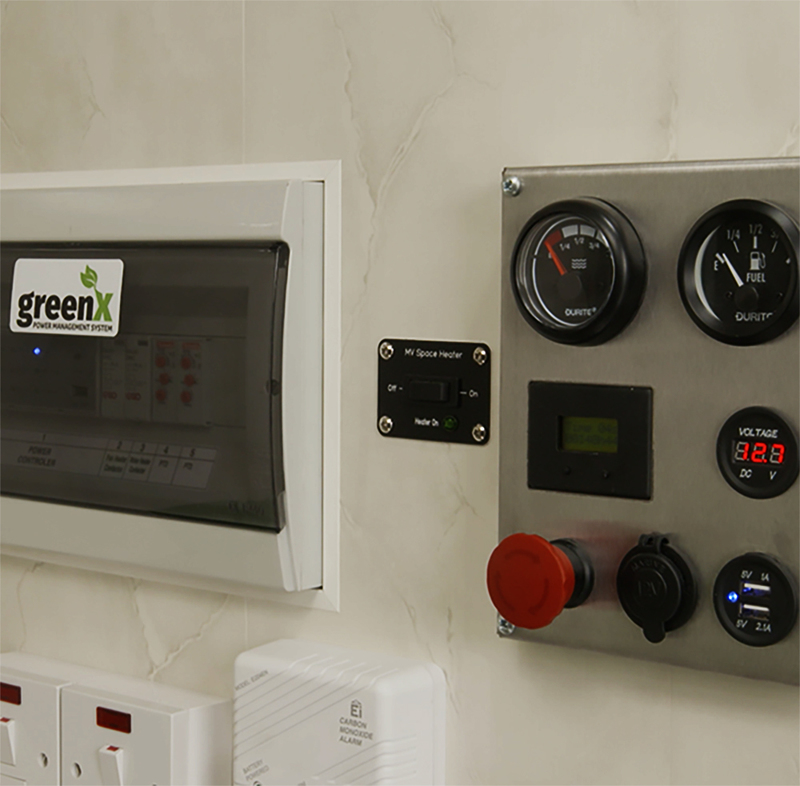 All of our units have an electrical inspection, completed by outside commercial electrical contractors. All of our welfare units have smoke alarms in the generator room and carbon monoxide alarms in the rest areas.